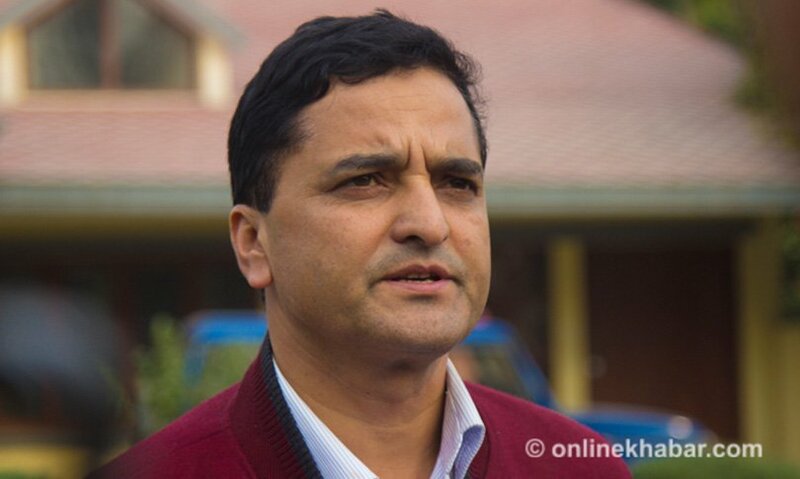 House of Representatives member Yogesh Bhattarai is likely to lead the powerful Parliamentary Hearing Special Committee that consists members from both House of Representatives and National Assembly. 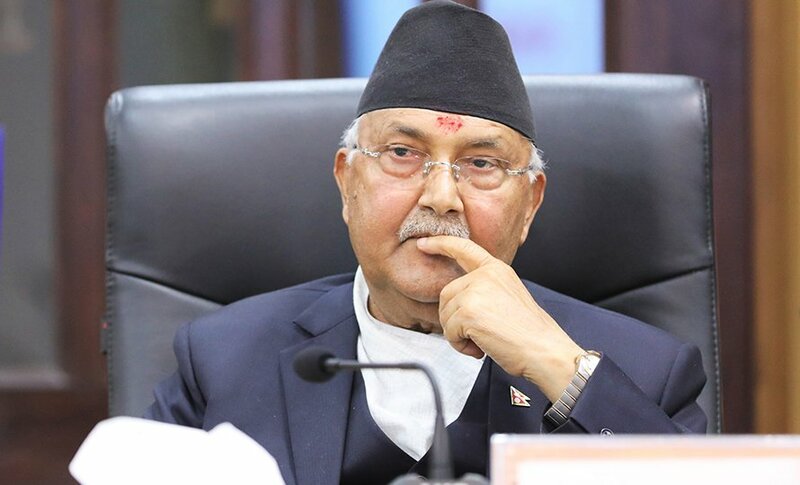 The ruling Nepal Communist Party, which holds a comfortable majority in both the houses, is mulling over Bhattarai’s name to lead the panel which is authorised to interview nominees for constitutional and diplomatic positions before okaying their names. The source says there are two reasons behind proposing Bhattarai for the position: to make the Committee’s role more effective from the existing status of an agency to give the formality to the nominees notwithstanding their skills and qualifications; and to please Bhattarai himself as he was expected, but missed at the moment, to be picked as a minister in the current government. 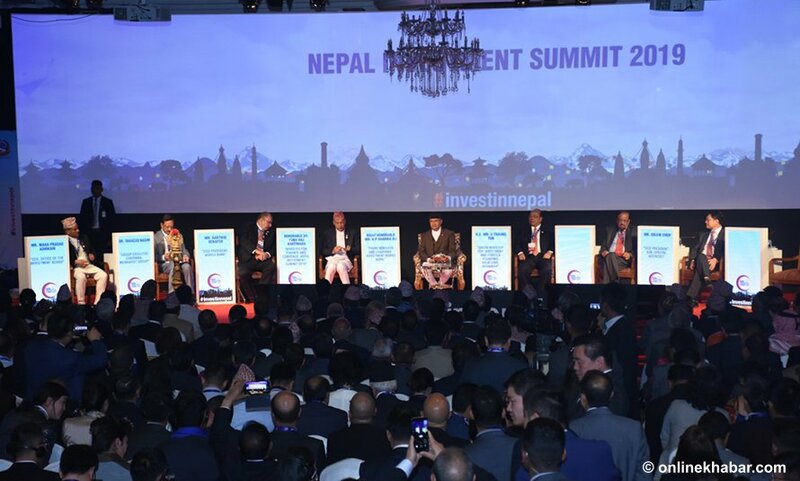 The NCP source says other lawmakers recommended for the panel are Surendra Pandey, Purna Kumari Subedi, Amrita Thapa Magar, Parvat Gurung, Niru Pal and Shiva Kumar Mandal. 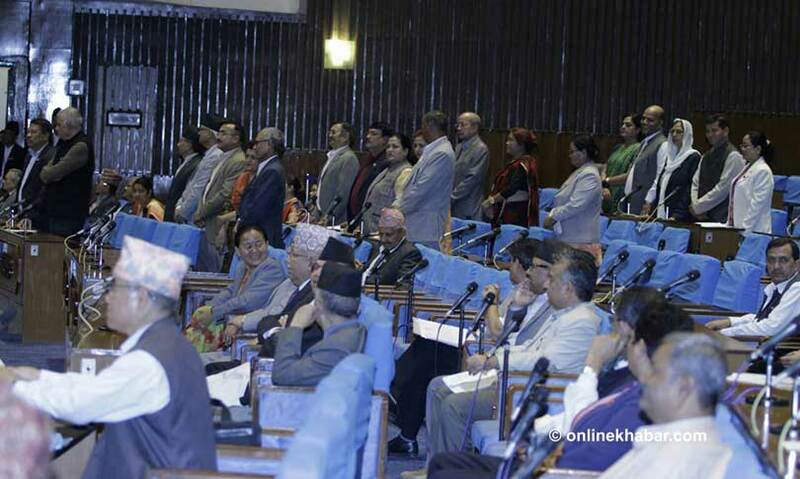 The main opposition Nepali Congress has picked Gyanendra Bahadur Karki, Bhimsen Das Pradhan and Pushpa Bhusal. Rajendra Shrestha of Federal Socialist Forum-Nepal and Laxman Lal Karna of Rastriya Janata Party Nepal will also be the members. The National Assembly has already decided its members for the Committee. The Speaker of House of Representatives, the Chairperson of National Assembly and the Law Minister are ex-officio members of the panel.